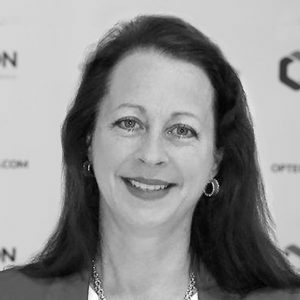 Leslie was appointed a Non-Executive Director of Opteon in October 2017. 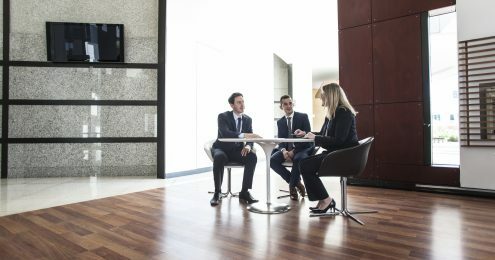 Leslie has a wealth of international and local experience in corporate advisory, corporate finance, project management, business development and strategic planning, with a focus on technology and advanced manufacturing based businesses. Leslie is currently a Non-Executive Director of ASX listed Vivid Technology Limited, RKF Engineering and the Australian Literacy and Numeracy Foundation. Leslie has a Bachelor of Science in Civil Engineering from Rensselaer Polytechnic Institute, New York. She is an Associate Fellow of the Australian Institute of Management, a member of the University of Technology, Sydney’s School of Engineering Industry Advisory Network and the Australian Institute of Arbitrators & Mediators.